We know you are very busy, and finding a time to book gutter clean can prove to be a bit difficult. To make your life easy, we offer gutter cleaning in Warlingham CR6 every day of the week, and evenings, at no price change. 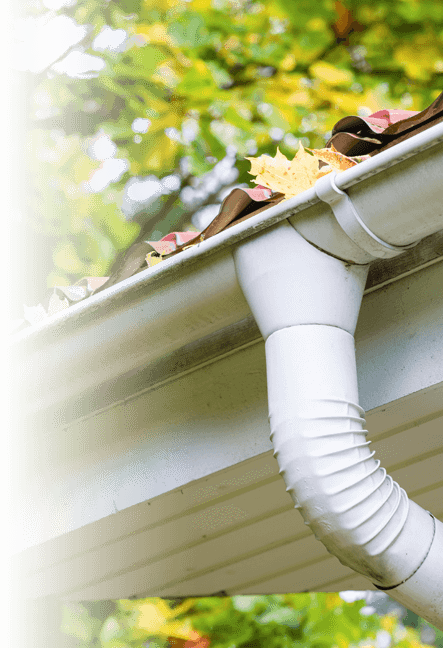 Our detailed service includes the gutters and down pipes above ground level, making sure your property will not suffer from water damage due to poorly working drainage system. And in case your property's gutters need repairing, let us know, we can help. All you have to do is call us on 020 3746 2958 and we'll take care of the rest. Every gutter cleaning team in CR6 consists skillful and reliable experts in their field of expertise. They use the latest equipment and the newest techniques. How to Book First Class Gutter Cleaning in Warlingham CR6?